Here’s the thing: We find that one of the most inspiring things in life is women openly supporting and lifting each other up. 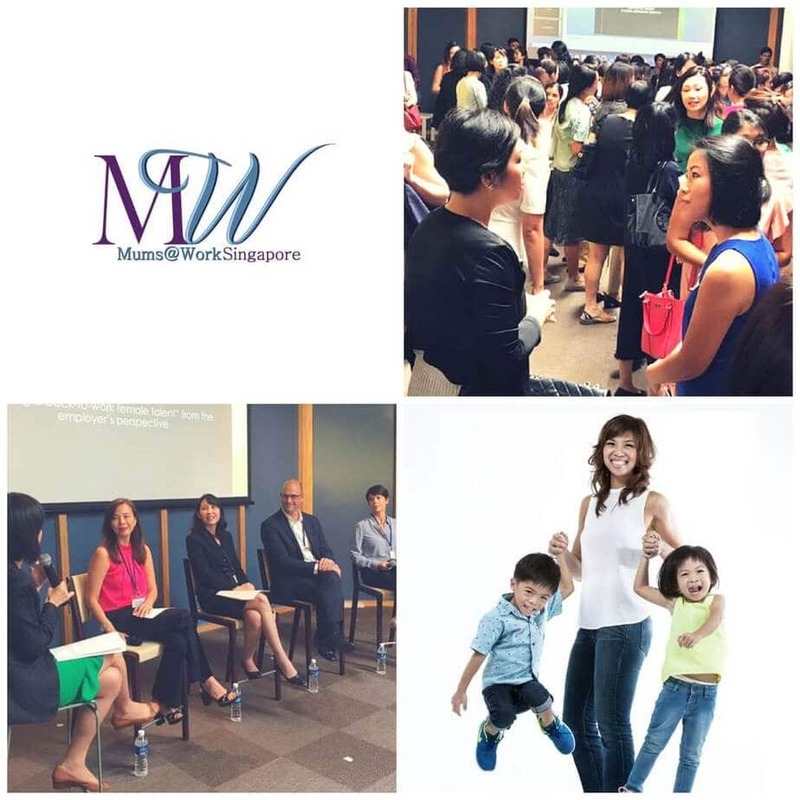 That’s why we’re grateful for events like the People’s Action Party’s (PAP) Women’s Wing annual conference – “Singapore Women in the Future Economy” – and Women Entrepreneur Fair 2017. 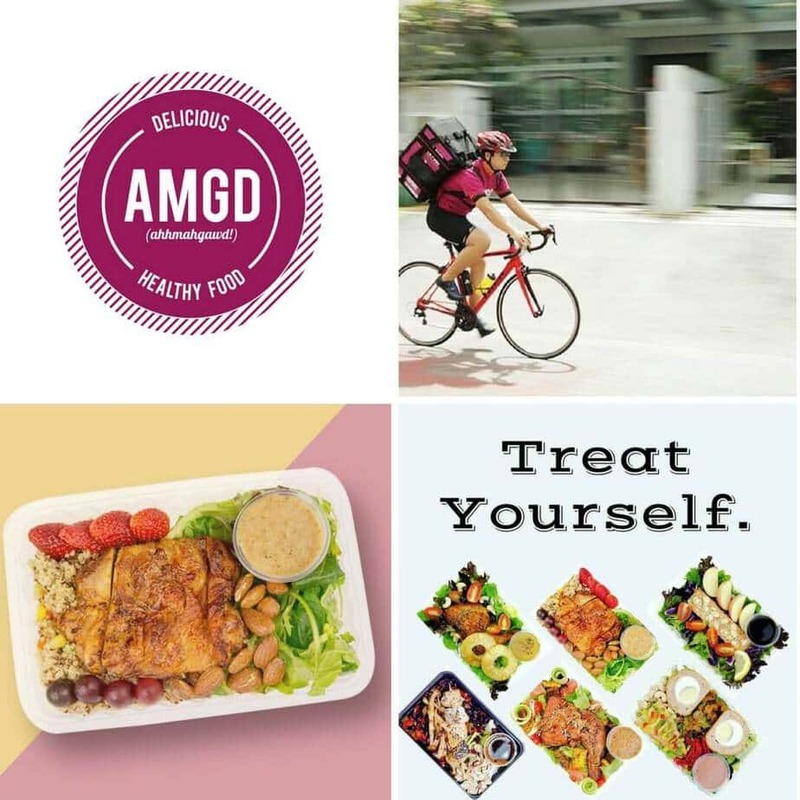 A Singapore-based online healthy food delivery company that sends delicious, healthy meals – over 60 carefully curated recipes to be exact – to people’s doorsteps via a simple ordering process. 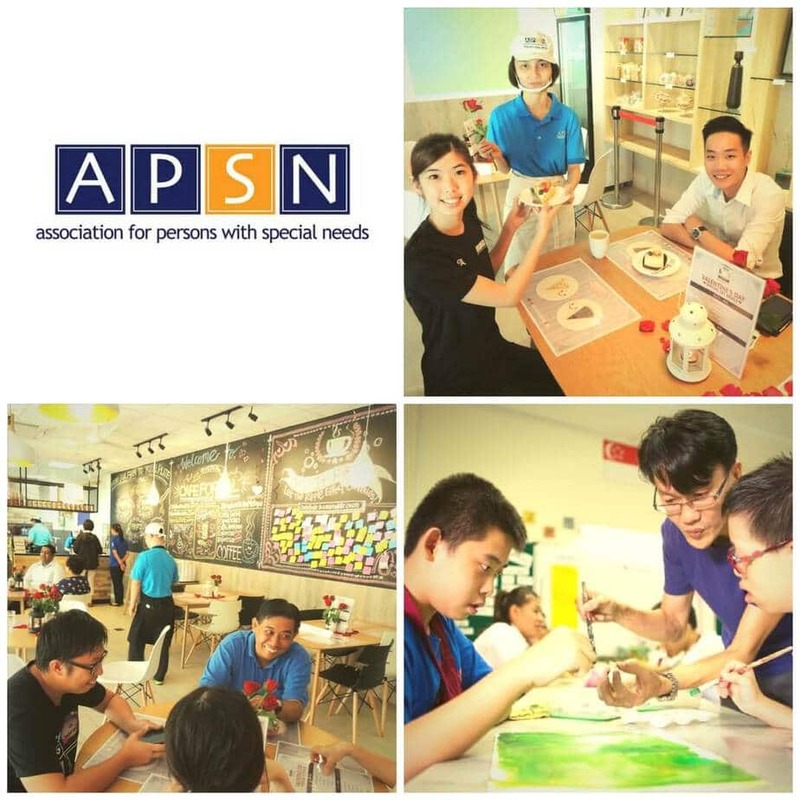 APSN (Association For Persons With Special Needs) is an organization that equips persons with special needs, through best practices in education, training and support services, for open employment and life-long learning, in partnership with various stakeholders and the community. 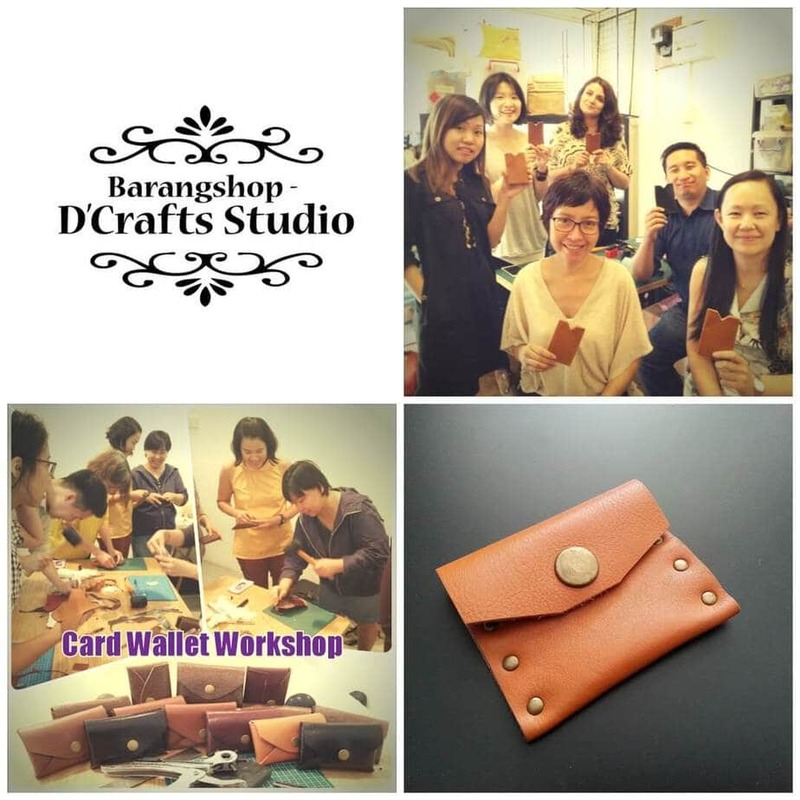 A cosy craft maker studio workshop that produces handcrafted shoes, fabric and leather goods, bags, jewellery, DIY motorised toys, tools and crafting supplies with a team of women-in-need – single/divorced mums, low-income housewives etc. 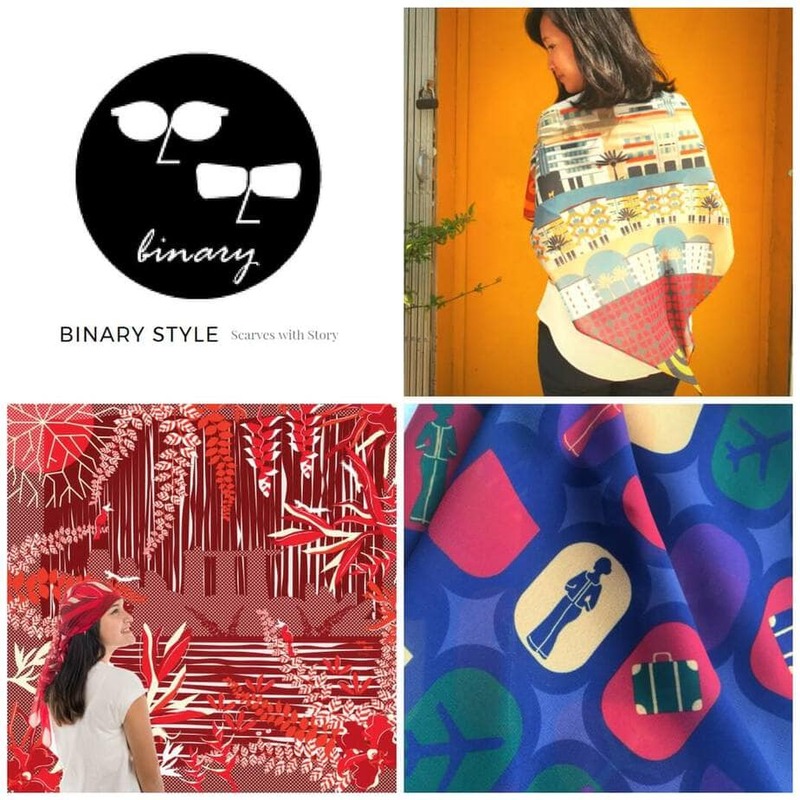 A homegrown brand that specialises in creating Singapore themed scarves that capture the richness of life, nature, ubiquitous scenes, architecture and heritage of Singapore. 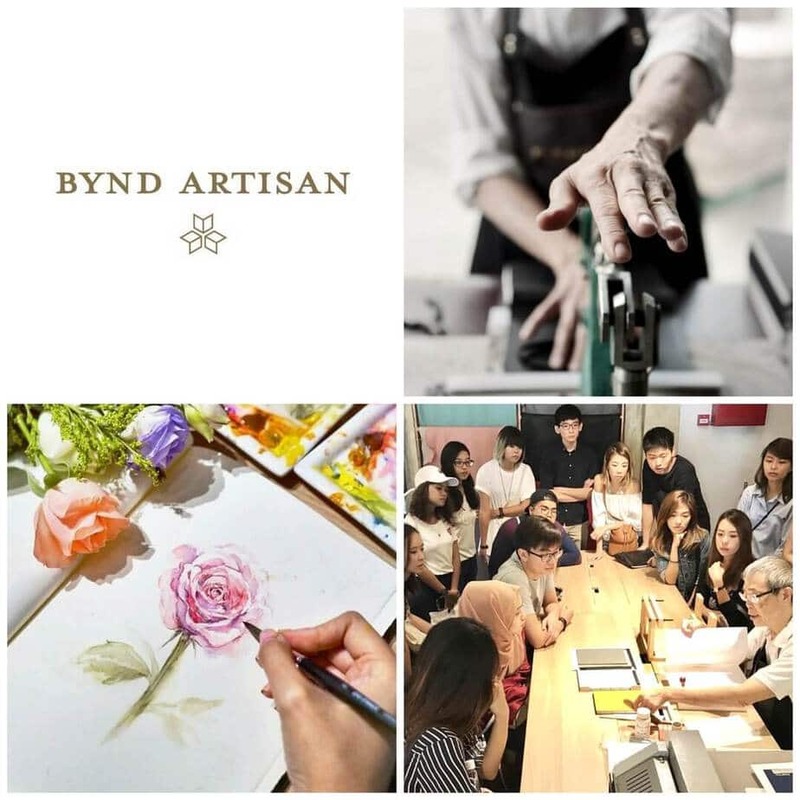 A well-loved homegrown brand that carries designed-in-Singapore products for anyone who appreciates individualism, Bynd Artisan is an experiential retail concept that collaborates with artistic talents, personalises paper and leather accessories and runs crafting workshops. 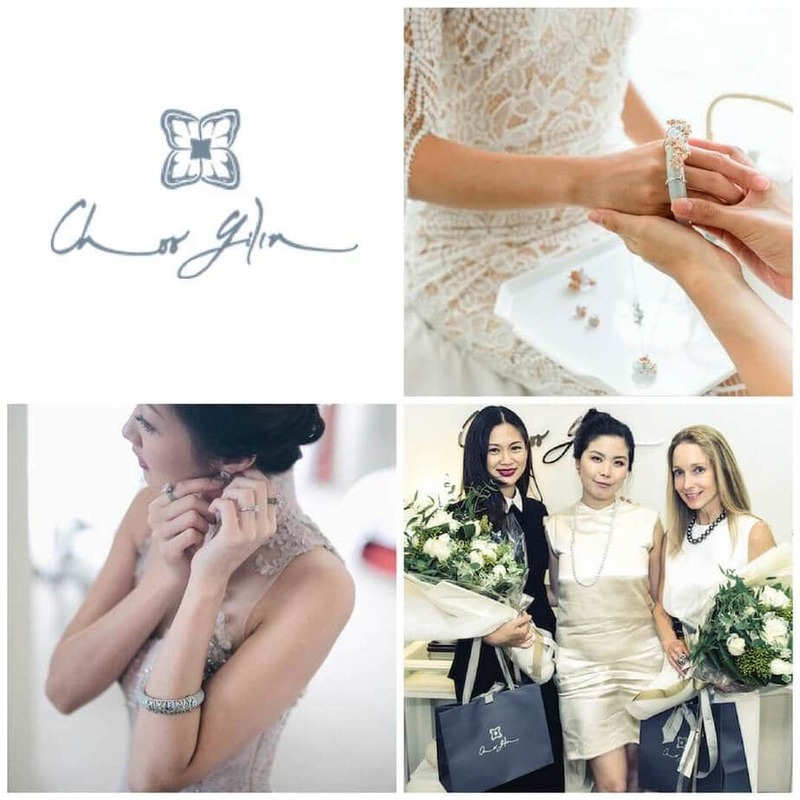 An award winning label and jewellery storyteller of heritage, conservation and love. A purveyor of modern jade jewellery, the brand works primarily with handpicked Type A Burmese jadeite and vibrant-coloured semi-precious gemstones, woven with intricate metalwork detailing to bring its designs to life. Singapore’s first and foremost shapewear brand created to help busy working women transform their figure, improve their posture and slow down their body’s ageing in the fastest way humanly possible. 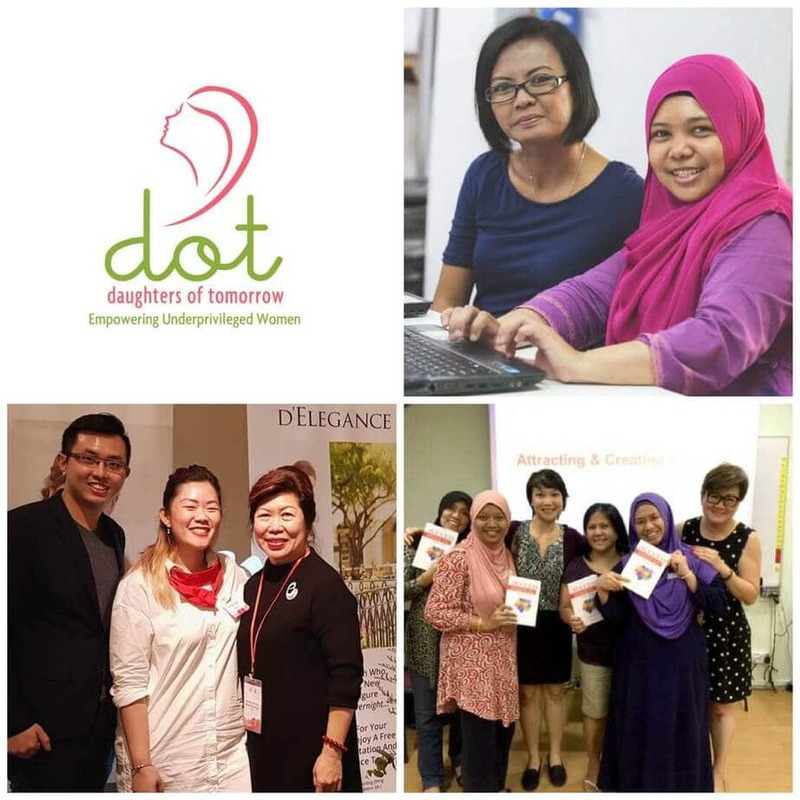 Daughters Of Tomorrow (DOT) is a Singapore-based organization that enables and empowers underprivileged women through confidence-building, skills development and employment channeling. Ms. Tan Yingjie, who is in charge of Special Projects & Corporate Partnerships at DOT, was also the emcee for the Women Entrepreneur Fair 2017. 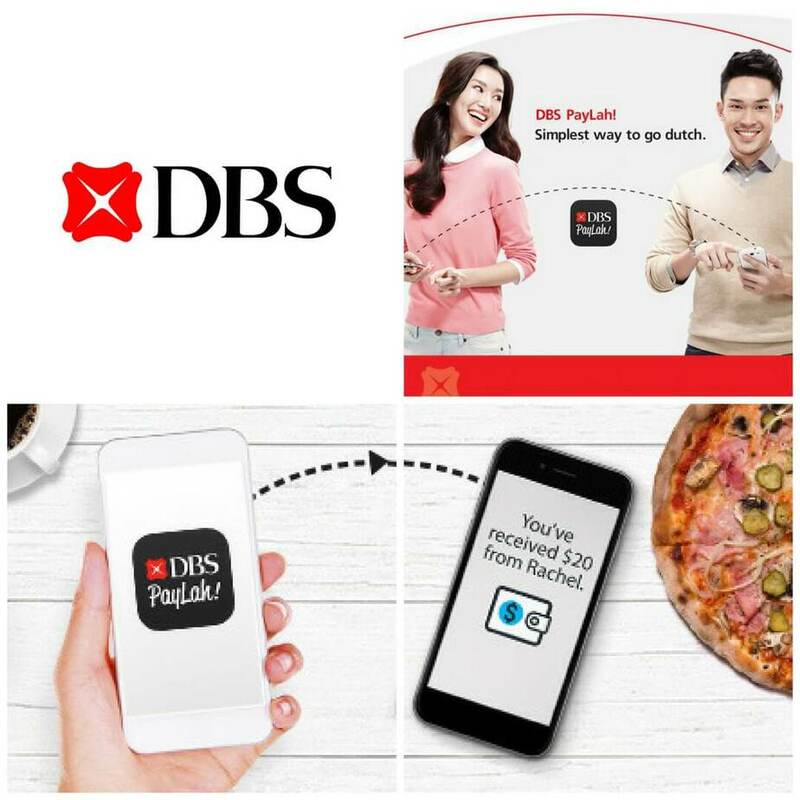 Participants at the PAP Women’s Wing Conference and Women Entrepreneur Fair 2017 were also introduced to the DBS PayLah! app which allows them to perform hassle free funds transfer instantly with just a recipient’s mobile number. 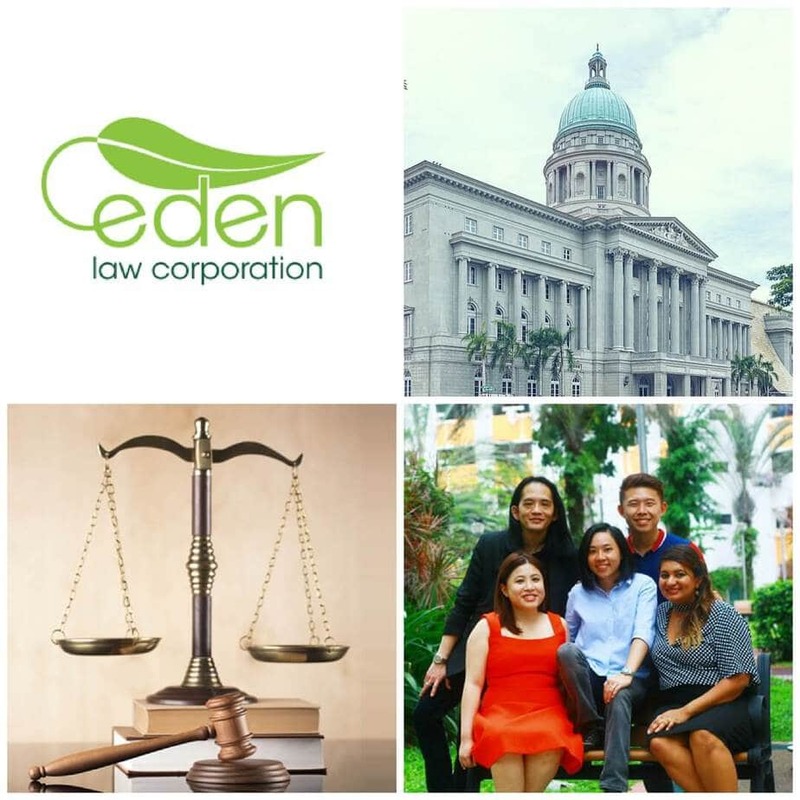 Established in 2014 with the aim of ensuring access to justice in Singapore by providing competent and affordable legal representation, Eden Law Corporation aspires to be the premier ‘low-bono’ firm in Singapore, providing legal representation to clients of modest means and to under-represented communities in Singapore. A Singapore registered Organic Tea Company specialising in blending organic tea leaves and traditional Chinese herbs. 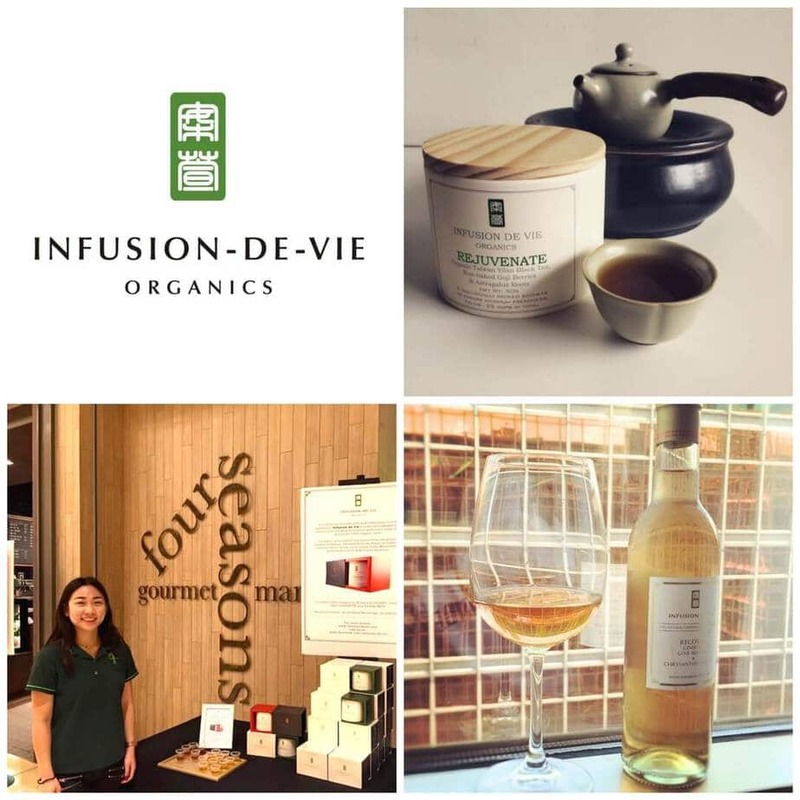 All Infusion-de-vie (translating to “Tea of Life”) blends are made from all-natural ingredients and contain no flavouring, sweeteners and preservatives. 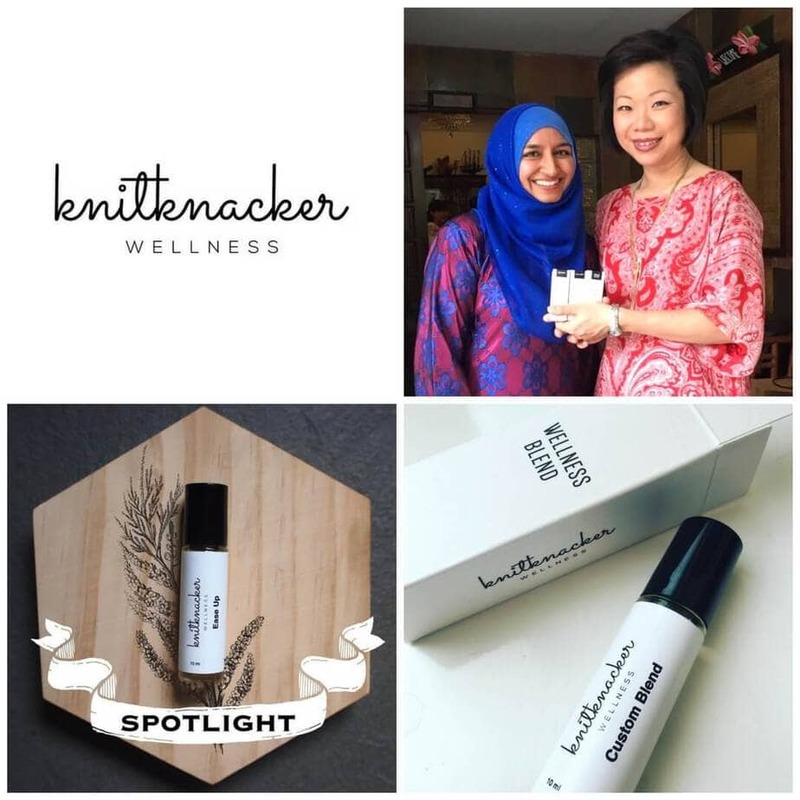 A newly launched Singapore based health and wellness brand created to empower individuals to take ownership of their well-being by incorporating positive and healthy life choices into their lives. KW carries a range of 12 essential oil blends created to promote a healthy body, mind and soul. 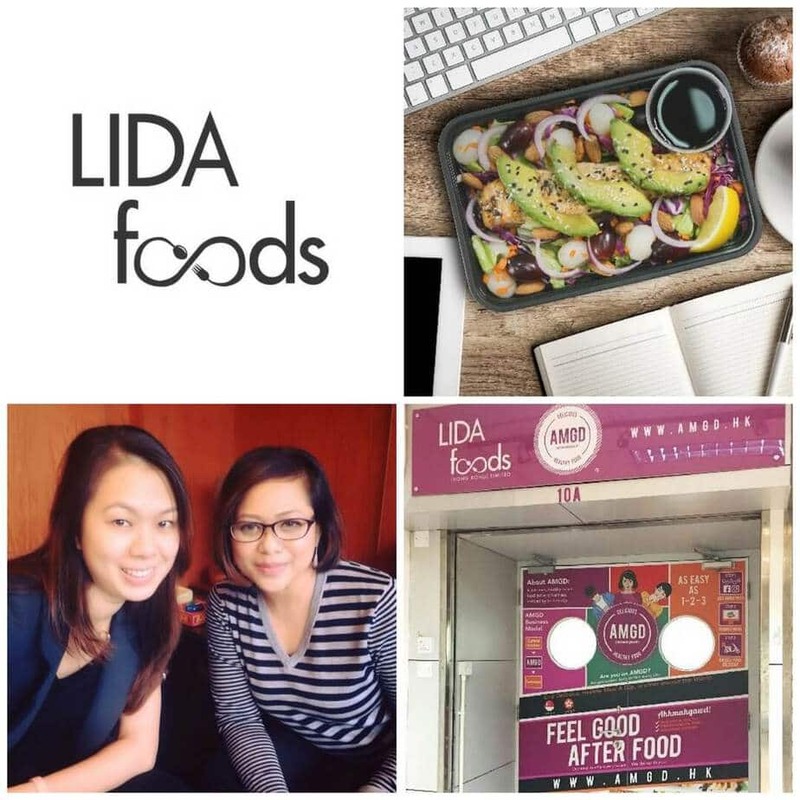 A group of virtual food tech companies dedicated to create healthier, great tasting, made-in-Singapore reduced sugar and low GI products. 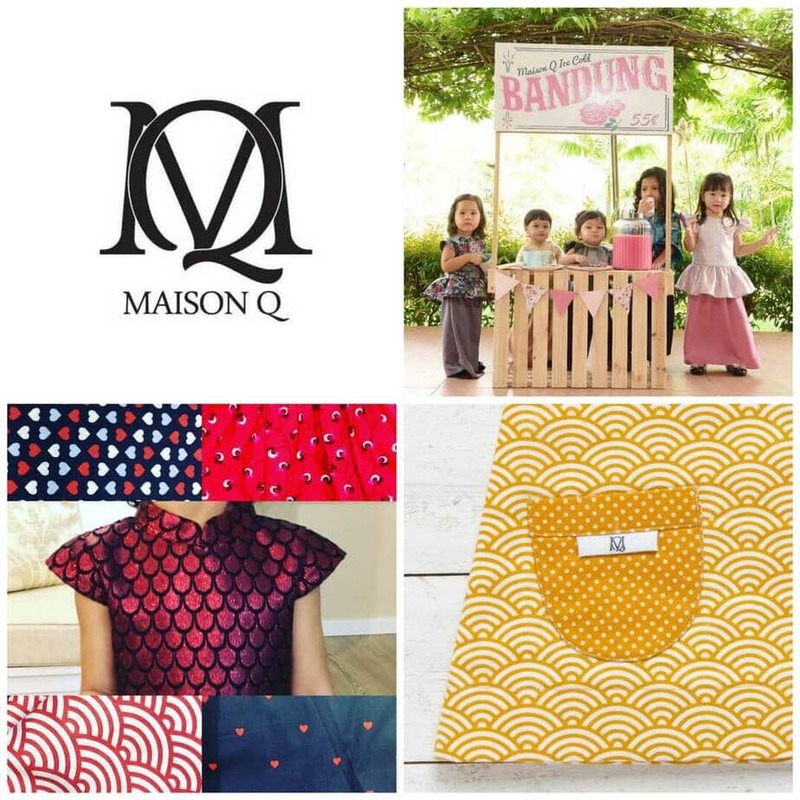 A homegrown label that specialises in reversible kids wear, Maison Q has become increasingly recognised for its signature offering and is likely the only brand in the world to offer full collections of reversible clothes that cannot be found anywhere else – due to their ownership over the production and creation process. A social enterprise that supports women to find the perfect balance between being a mum and working. [email protected] provides mums with the support, assistance and advice when choosing flexi-time options or when starting a business and also partners employers to implement a new way of work by holding various training workshops and career events. 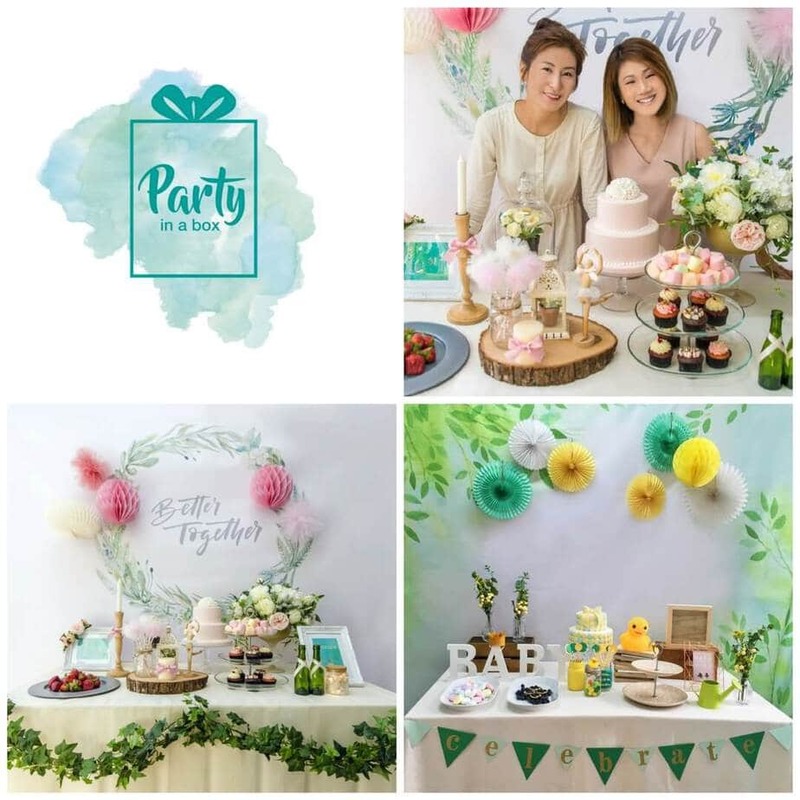 A party decor rental service for baby/kids birthday and weddings, Party In A Box curates themed packages and makes it easy for you to be a proud host of a beautiful party while saving your time and money! 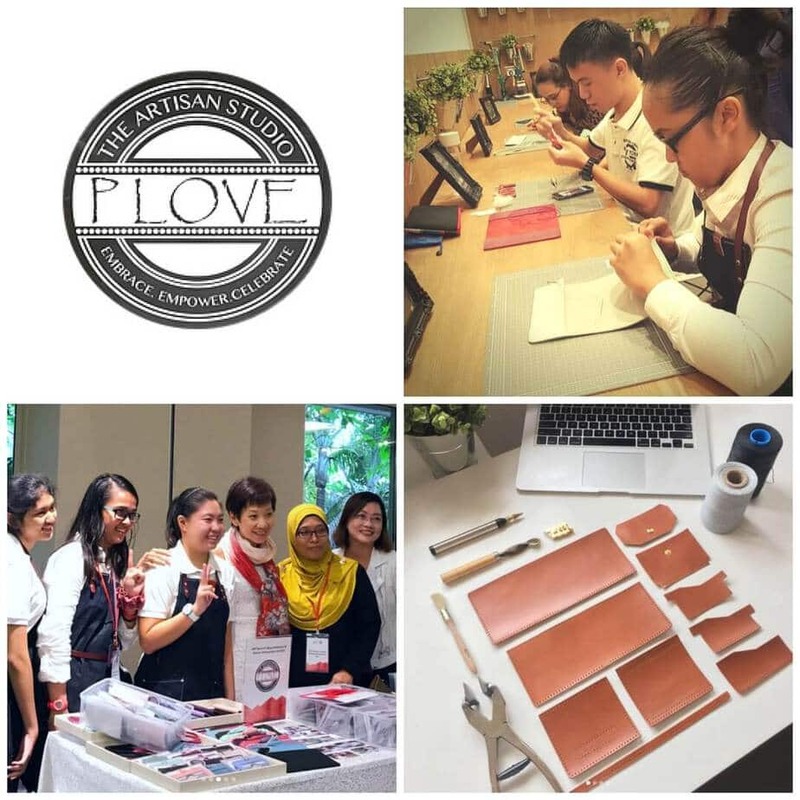 A social Enterprise specializing in artisanal craft, and founded on the belief that each special needs youth is gifted and that every individual’s talent should be embraced. 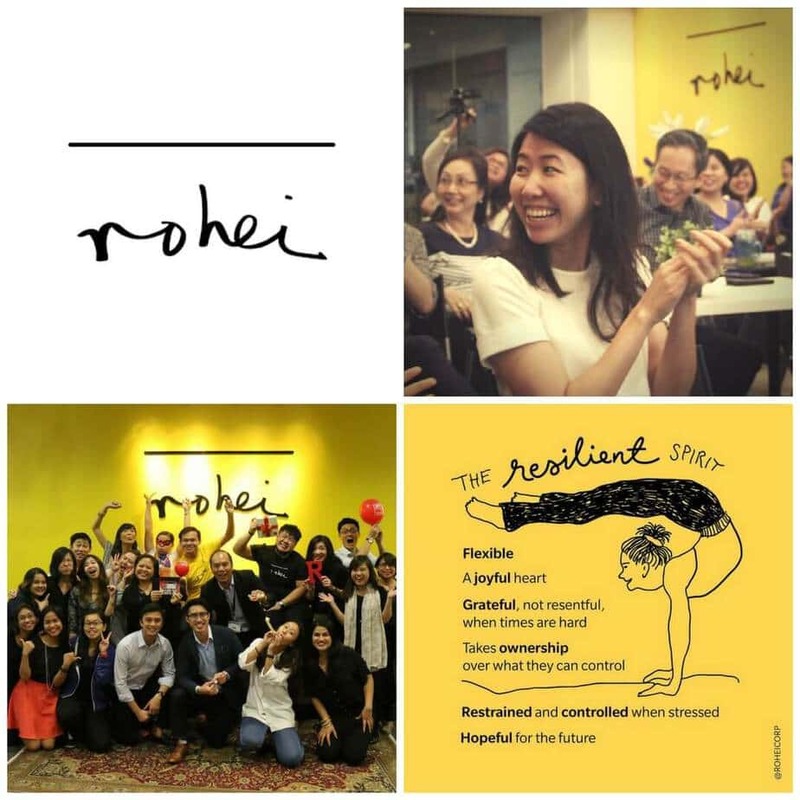 A learning and development consultancy based in Singapore, ROHEI exists to inspire hope, joy, courage, and purpose in the global workforce. This is achieved by creating inspired learning experiences contextualized to key sectors of Finance, Healthcare, Education, Technology, Government and Retail/Hospitality. 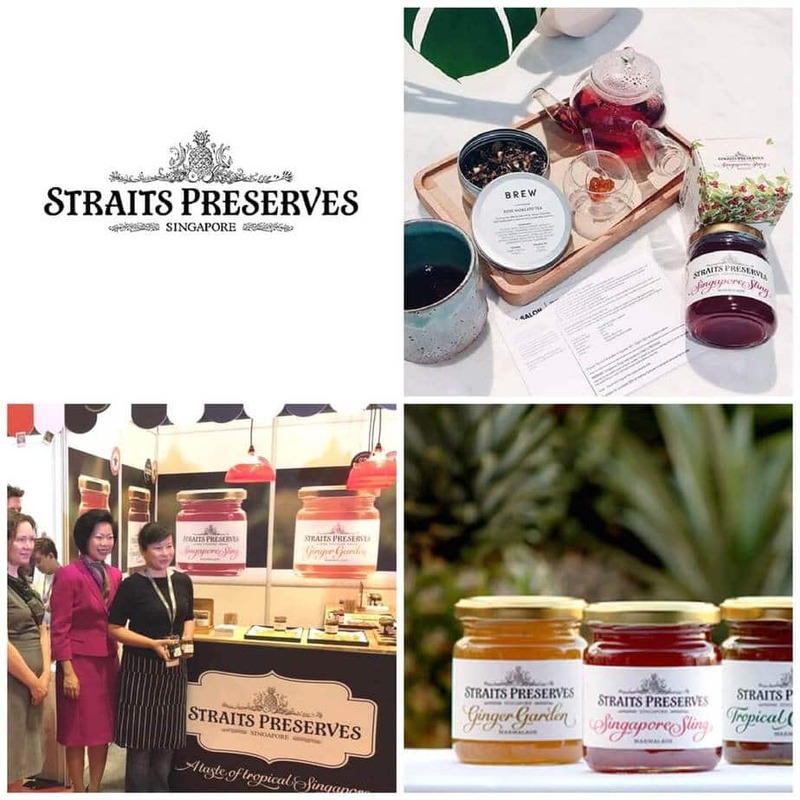 Producing award-winning tropical marmalades inspired by Singapore’s history, Straits Preserves offers Singaporeans and visitors alike a unique taste of Singapore and the tropics. 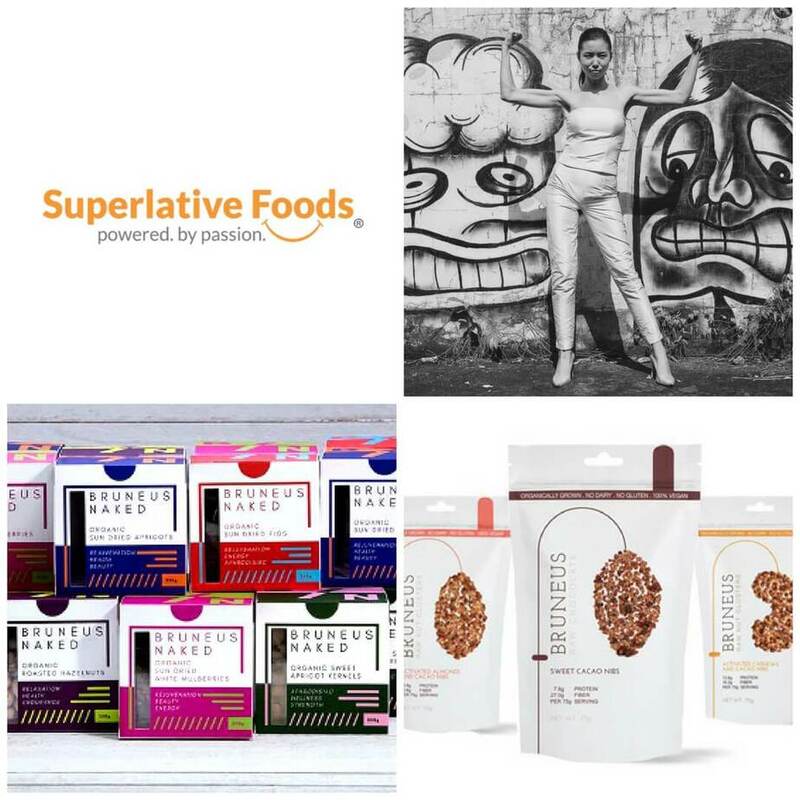 Superlative Foods creates and produces wholesome snacks and condiments which are packed with lots of love, passion, nutrients and above all – taste! All of their products are made only from natural, organic or organically grown ingredients from socially and environmentally sustainable farming and are free of colours, artificial flavours, sweeteners and additives. 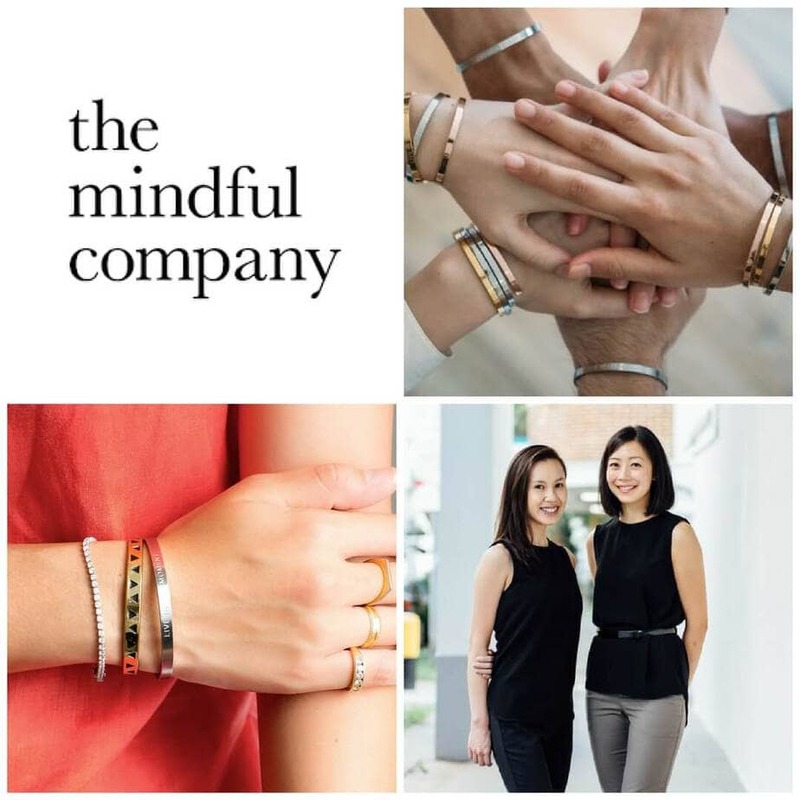 Founded in response to a distracted and overwhelming world, The Mindful Company is a Singaporean brand with a unique social mission – to create meaningful reminders (their signature product being individually crafted, minimalist bracelets) that help you celebrate the ups, be resilient through the downs, and embrace the crazy changes that life throws at you. 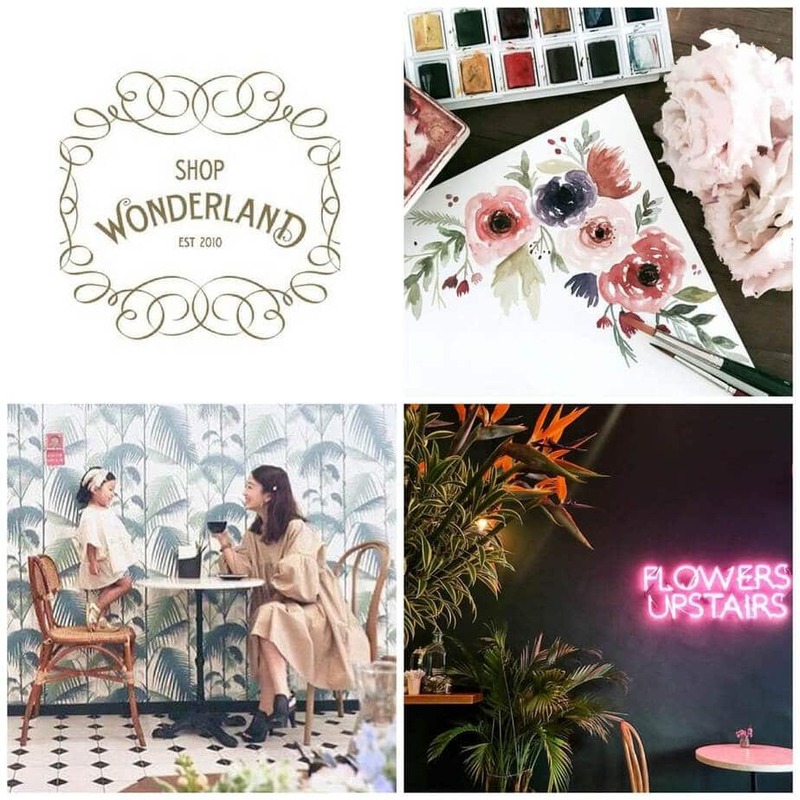 Besides providing the widest variety of Tiffany Chair colours and volume to weddings and events in Singapore, Wonderland also has a flagship store – Shop Wonderland – which houses a cafe, florist and floral workshops for hobbyists, enthusiasts, or anyone who loves aesthetics. The brainchild of its namesake, Li Ying, this label envisions to marry art and fashion in hope to tell stories and inspire. 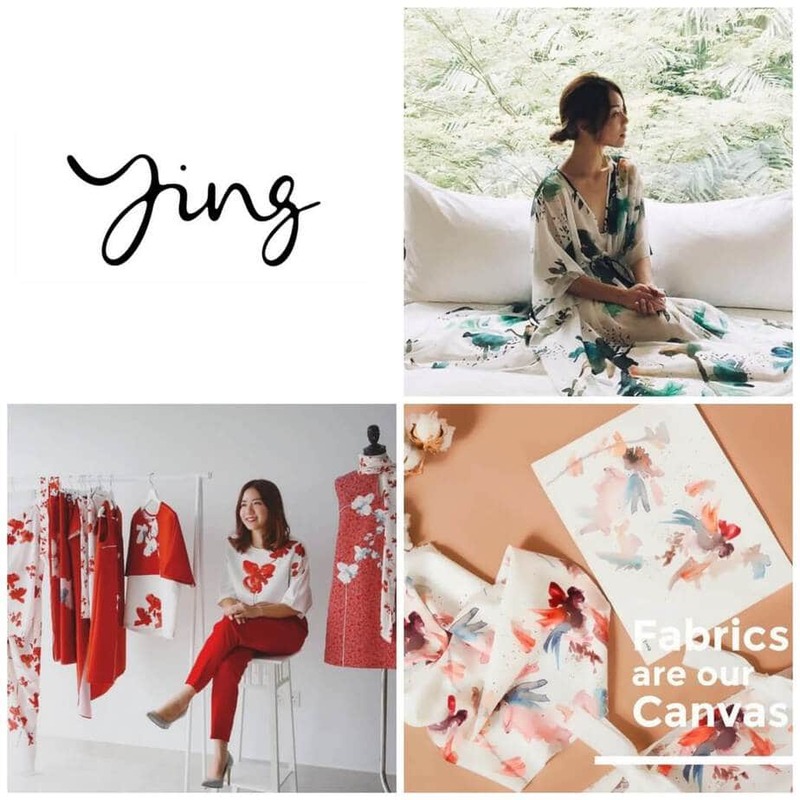 Using fabrics as her canvas, Ying translates her inspiration and thoughts into one-of-a-kind art pieces using abstract brush strokes dipped in a whimsical watercolour palette. These art pieces are hand-painted and then digitally printed onto meticulously sourced fabrics from Japan, Korea, Indonesia and China to create wearable art that will provoke vibrancy in your wardrobe. When a woman helps another woman, they both benefit. And when women celebrate one another’s accomplishments, we’re all lifted up. Together women can do more, go further, and shape the world! So to all the women – and men – shaping the world to be a better place, thank you! If you happen to have bras that you no longer need but are still in good condition, don’t just toss them away. Instead, please consider donating them to the Uplift Project so that you can improve the lives of women in disadvantaged communities where a bra is often unaffordable or unobtaintable. In support of the Uplift Project, which recycles bras to women in need, D’Elegance has set up two collection points for donors to drop off small personal donations.